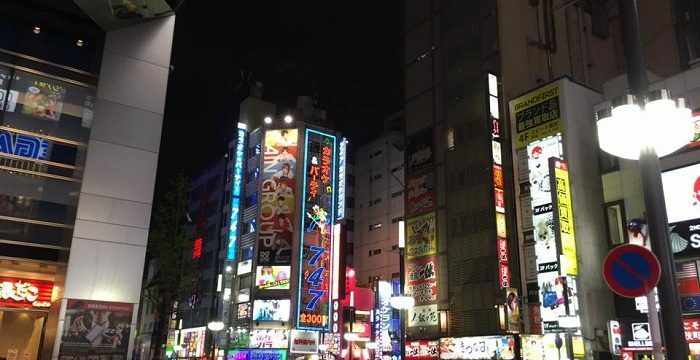 I know that I normally write about Japan and it is a great place and all, but a destination that I find extremely interesting is definitely Mexico. I recently had the opportunity to go and stay in one of the amazing luxury rental homes in Mexico and thought that I would do something special and go ahead and write a post about a breathtaking country. I hope you enjoy reading a bit more about it. 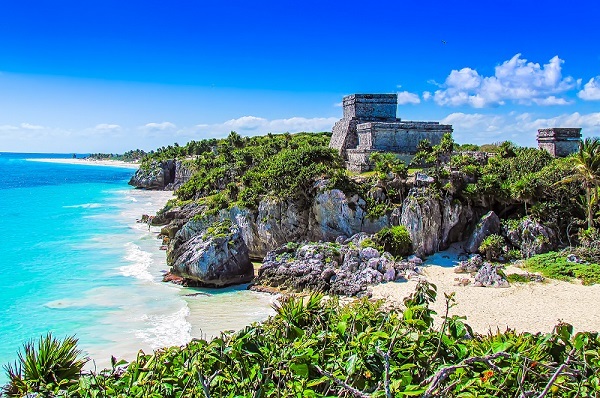 Tulum is a wonderful place to be that is the perfect mix of nature and history. Here there are Mayan ruins that lie on a 12 metre high cliff from that overlooks the deep blue sea. These ruins are right next to the beach and is quite a sight to see. I spent a lot of time exploring them and it is fascinating to think about the culture of these people, who were quite advanced for their time. The beach is naturally another great place to hang out in Tulum and it was personally one of the best that I have experienced in my life. While you are in the area, you can also visit Coba, which is about an hour away and was an ancient Mayan city that dates back almost 2000 years! This is an incredible sight to see with a typical Mayan pyramid and a number of raised stone pathways that connected different areas of the city. This huge metropolis is the capital of Mexico and perhaps one of the most interesting sights to see. The city has a lot of history as the former capital of the Aztec empire, which was know at that time as Tenochtitlan, until it was conquered by the Spanish. 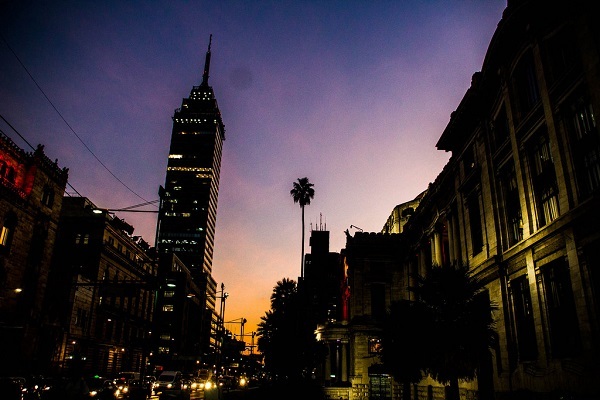 The city was rebuilt in the style of Spanish cities and is now the Mexico City that we see today. 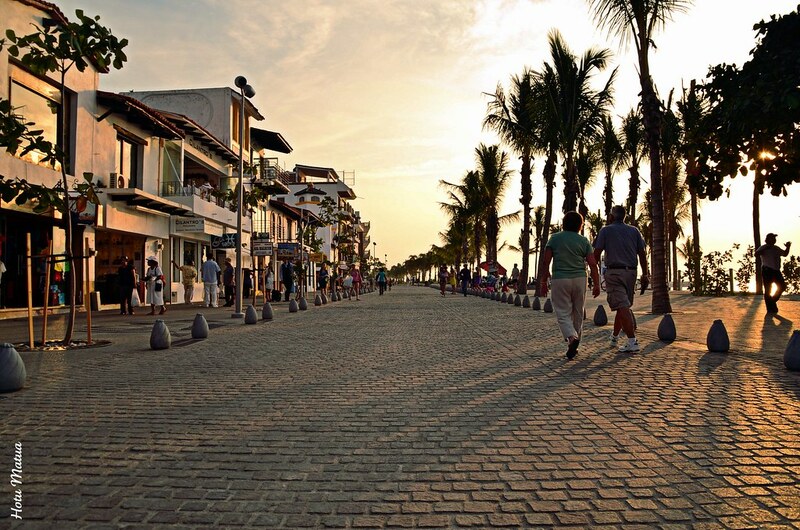 The streets naturally are beautiful and have the typical Spanish colonial style architecture. The Zocalo or city is centre is one of my most favourite places and is probably the most beautiful part of the city. I love the contrast between the European styled architecture and the ruins of the Templo Mayor, which was the main temple of the Aztecs in Tenochtitlan. 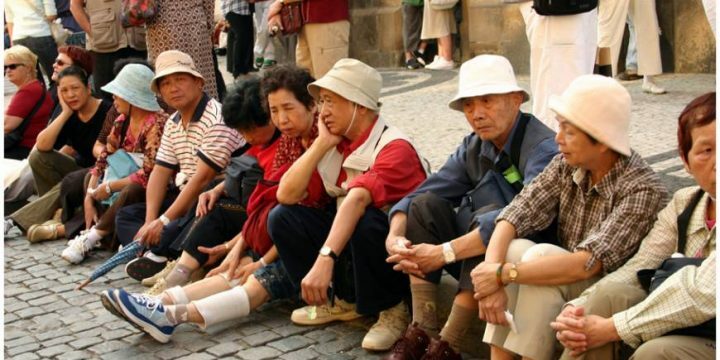 There are also a huge number of museums, parks and other things to do. Mexico City is definitely a place that could take you a lifetime to explore, because it is just so big and there is so much to do! This seaside city is one of the most interesting and beautiful cities in all of Mexico. In comparison to other resort cities, I think it is much more authentic too with its roots as a former port for miners. There are some good art galleries, sculptures in the streets and culture festivals at various times of the year. The city is also said to be one of the most romantic places in all of Mexico and there are a number of couples and newly married couples on their honeymoons enjoying the beach and romantic atmosphere. Along with this there is a large LBGT scene that has been born from the open and friendly people that live in Puerto Vallarta. Food is another great part of Puerto Vallarta, especially with the huge number of cafes, bars and restaurants offering local and international food. Personally I am more a fan of the local cuisine, because it is amazing, but there really is something for everybody. Tijuana is home to the most crossed border in the world and is a city that perhaps has a bad reputation among tourists. 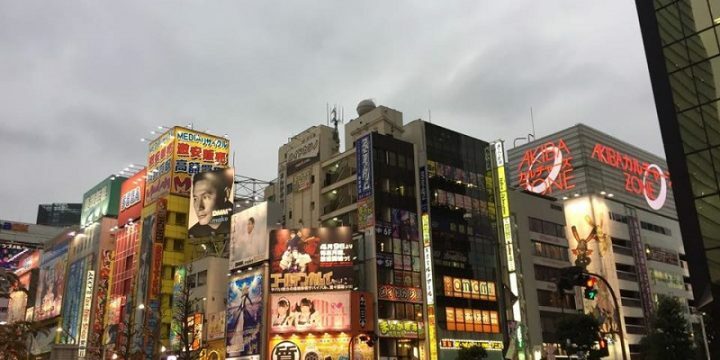 Despite this, the city is actually one that is great to visit and many parts of the city are being revitalised and are becoming more and more tourist friendly. In particular the art and cafe scenes have popped up in certain areas of Tijuana and the rents are low. This is generally a recipe for a city on the up and on the cusp of gentrification. 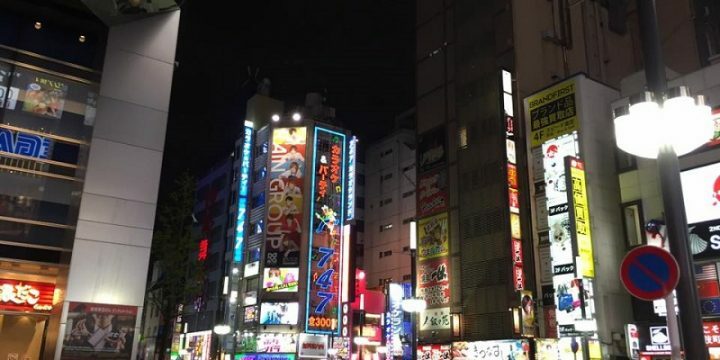 The city is most famous for its nightlife and this can be rather fun as long as you take things easy. I really liked Tijuana because despite its shortcomings and reputation, I know it will be a city of the future. 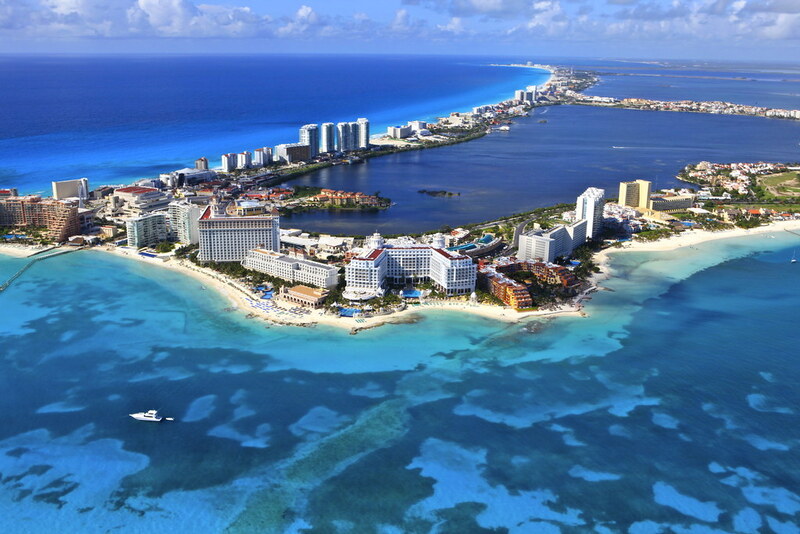 Cancun is one of the most popular tourist destinations and a great place to go for a great beach experience. The city was actually built up by the Mexican government as a tourist city and this makes it the great city that it is today. The beaches here are great and I absolutely love the year round great weather and the warm sea temperatures, which make ideal to visit at more or less any time of year (make sure you avoid the hurricane season at all costs!). This is another resort city that is well worth visiting for its huge range of activities for everyone to enjoy. Cabo San Lucas has some of the best beaches in all of Mexico, in my opinion. These range from very busy to quiet and secluded and I really liked Medano Beach for its party atmosphere and buzz. Scuba diving is also something to look into here, especially with reefs and a number of tropical fish here. If you don’t already have your scuba diving licence, then now may be the time to get it if you are considering heading to Cabo San Lucas on your next trip to Mexico. If you can’t manage this there is also the option to try out assisted diving where you are connected to by a long tube and a head or mouthpiece to the surface, where is fed to the mouthpiece.